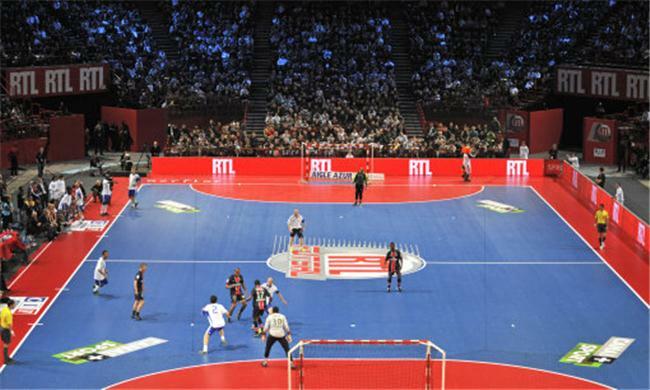 What is Futsal and how is different than classic Soccer? 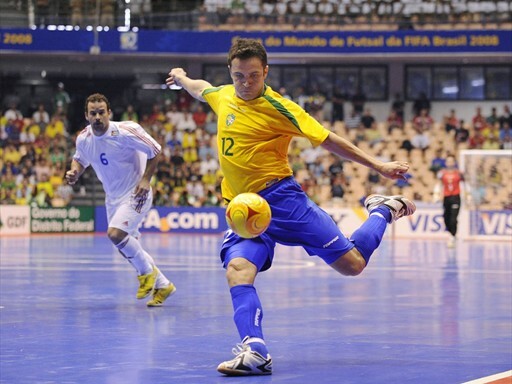 How does Futsal promote better skills? How is Futsal better than walled soccer?